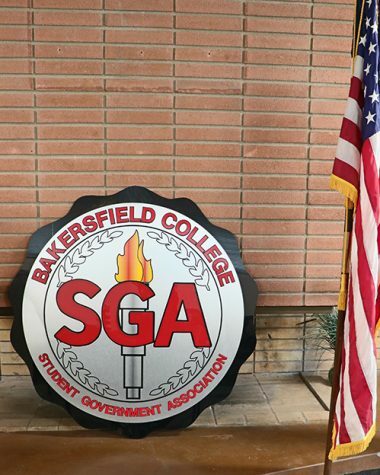 On Sept. 2, Bakersfield College’s SGA hosted its first student Involvement Festival during welcome week. 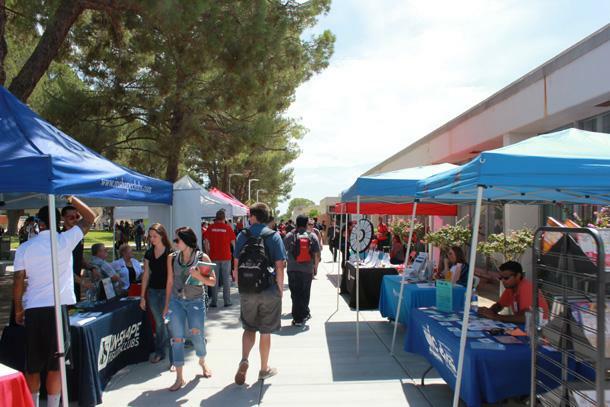 The festival was used as an aid to help students learn about different campus clubs and community involvement programs, such as volunteering, self-help workshops, and classes. 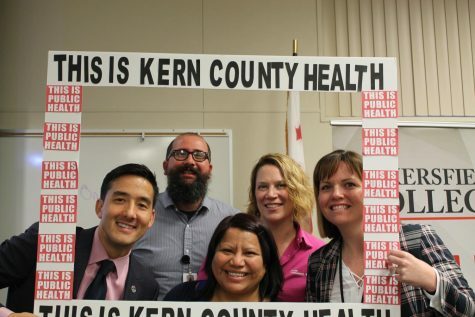 For the event, over 60 clubs and organizations from the Bakersfield community were in attendance. They ranged from the Movimiento Estudiantil Chicano de Aztlan (Chicano Student Movement of Aztlan) or M.E.Ch.A, an organization to promote Chicano heritage and progress in society; to C.A.S.A or Court Appointed Special Advocate, which are individuals who volunteer their time to represent youth in legal and personal matters. 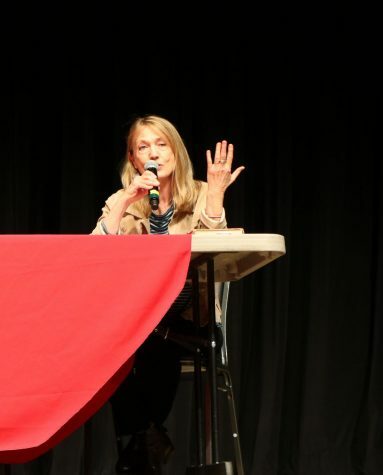 The festival itself allowed students to get a general idea of how BC helps their students, whether it is in the classroom or in the community. Thanks to the crowd turnout, many clubs were given the chance to showcase themselves to students who normally would have no interest in them. 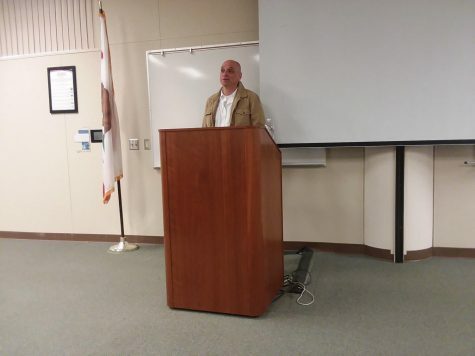 One in particular, the Hispanic Organization Promoting Engineering and Science, or H.O.P.E.S, used the opportunity to tell people about their volunteer work in local middle schools and the internship opportunities they offer. Students, however, were not just limited to clubs. Several organizations offered many volunteering opportunities in the community as well as helpful workshops for students. An organization, such as American Heart Association, which hosts their annual Heart Walk, offered students a chance to raise money for heart and stroke research. 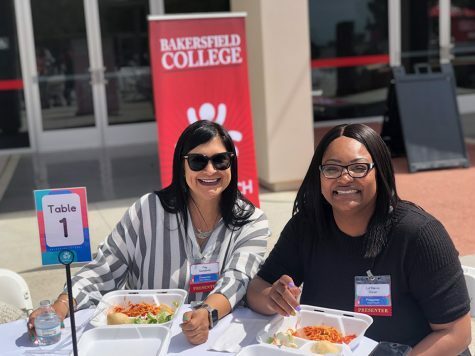 Damania expects the festival to be a huge success with students for years to come, expecting to see an even bigger turnout next year at the Bakersfield College campus.